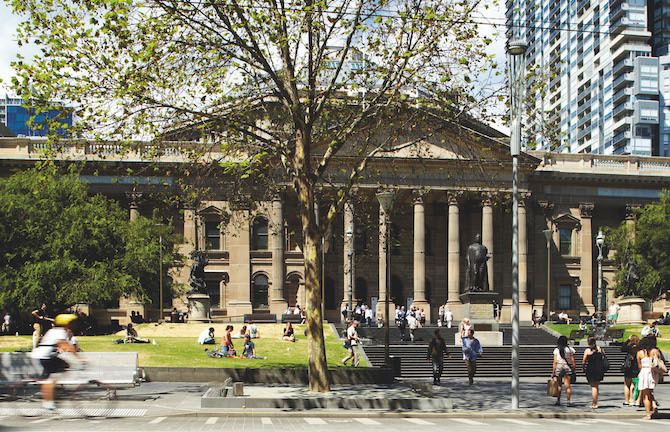 One hundred and sixty years ago the Melbourne Public Library was opened as the people’s university. It was designed to be a ‘great emporium of learning’; a place of knowledge, creativity, enterprise and innovation—a gathering place, where everyone was welcome and access to information was free. Those first principles remain at the heart of State Library Victoria today. The State Library Victoria is the central library in the state. At the same time as functioning as one of the largest archival and information spaces, the library also hosts exhibitions, talks, lectures, tours and education programs and regularly collaborates with other organisations in the delivery of notable cultural events for the public.